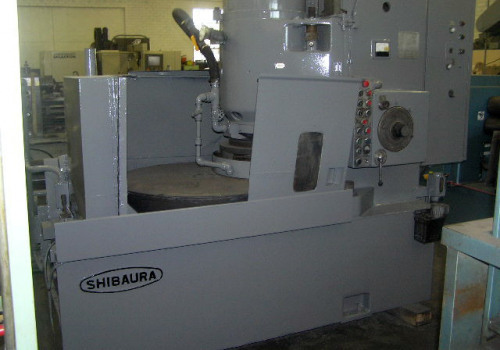 Maximum Work Height Under Wheel.......13"
Dimensions............................125" x 68" x 107",15,000lb. We add hundreds of new listings every week. 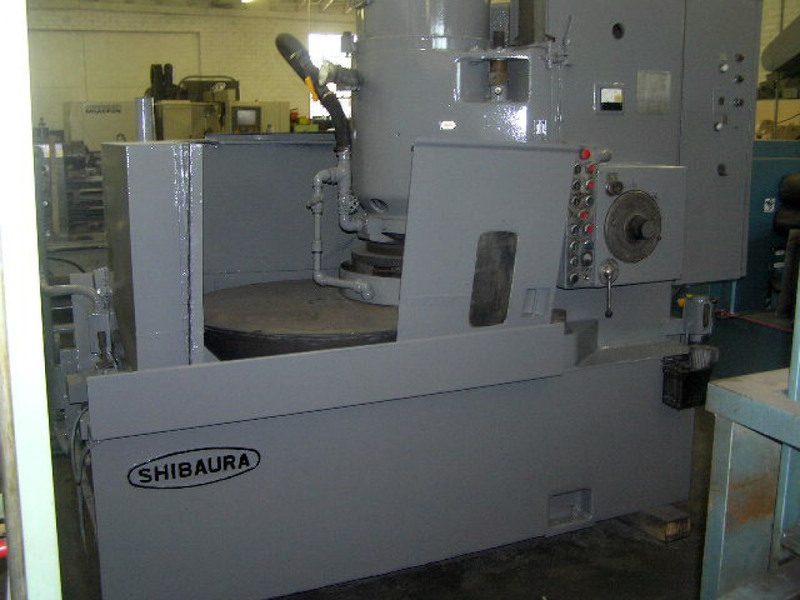 Be sure not to miss any SHIBAURA 42" ROTARY SURFACE by subscribing to our email updates.